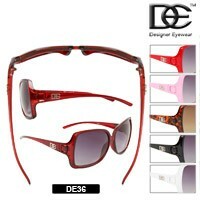 These are inspired by brands that are not to be confused with the real designer sunglasses. 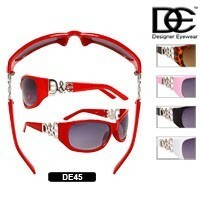 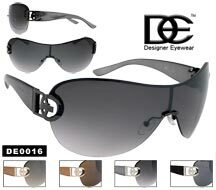 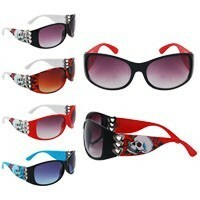 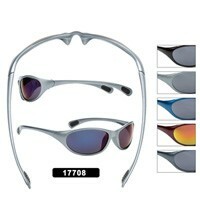 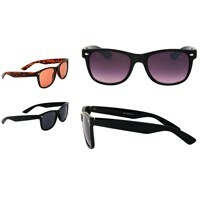 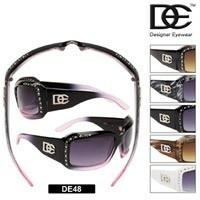 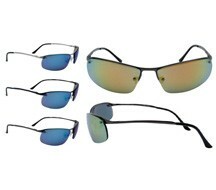 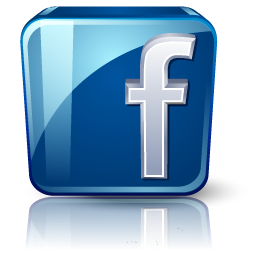 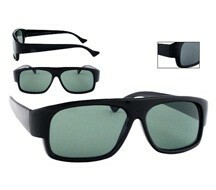 We offer wholesale replica sunglasses that are priced very low starting at $8 per dozen. 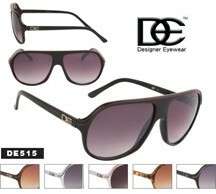 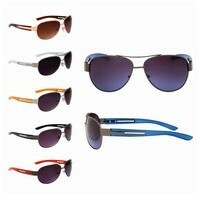 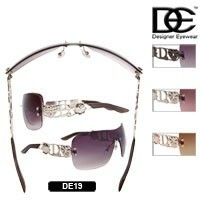 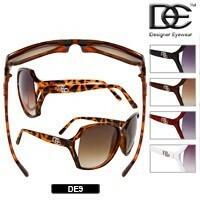 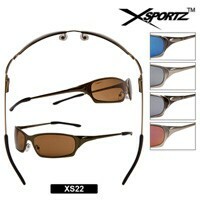 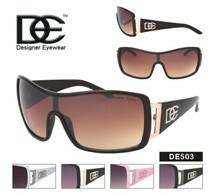 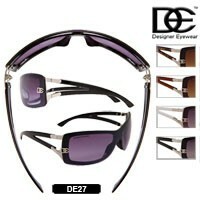 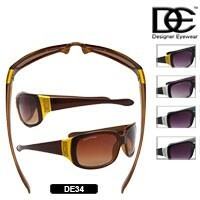 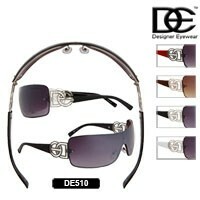 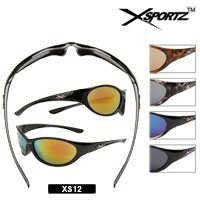 These sunglasses are very easy to resell due to the low cost and because the styles resemble the branded ones. 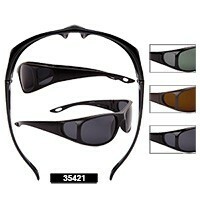 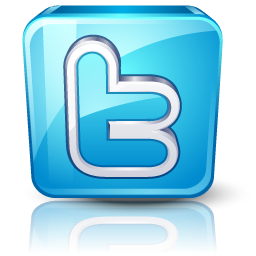 Checkout our selection today and give us a call if you have any questions. 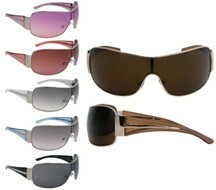 We are always updating our selection of replica sunglasses so check back often. 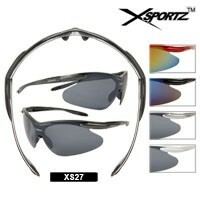 At Wholesale Discount Sunglasses we are the sole trademark holder in the following brand names, DE Designer Eyewear, XSportz, and Diamond Eyewear. 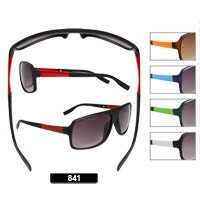 We are in no way affiliated with, representing, associated with, or sponsored by the following brand names, Adidas, Anarchy, Armani, Arnette, Black Fly, Bolle, Brighton, Calvin Klein, Cartier, Chloe, Chopper, Christian Dior, Coach, Diesel, DKNY, Dolce&Gabbana, Dragon, Ed Hardy, Fendi, Gargoyles, Gucci, Guess, Harley, Juicy, Kenneth Cole, Killer Loop, Liz Claiborne, Locs, Louis Vuitton, Maui Jim, Nautica, Nike, Prada, Ralph Lauren, Ray Ban, Revo, Roxy, Serengeti, Smith, Spy, Versace, Vouge. 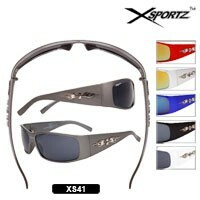 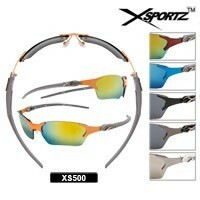 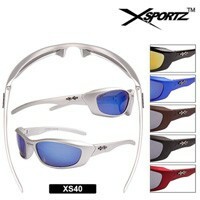 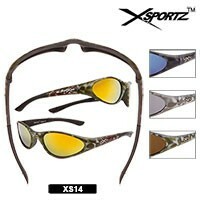 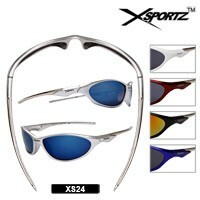 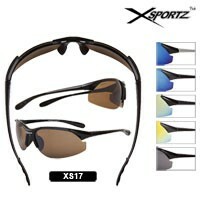 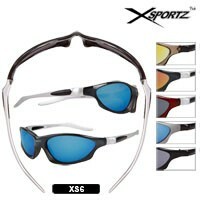 Our products are comparable in style and quality, but are not authentic or genuine brand name items with the exception of the DE Designer Eyewear, XSportz and Diamond Eyewear products. 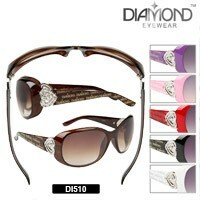 Our products are not fake items and do not bear any company names or logos on them. 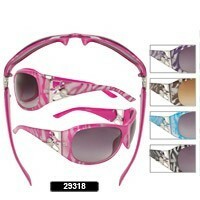 We do not represent our products to be that of the brand names, or original designs and therefore our products do not violate and copyright laws. 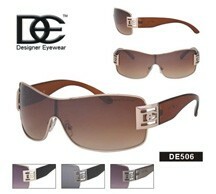 We simply ask our customers to compare the price, style, and quality of the designer brand products to the products that we offer. 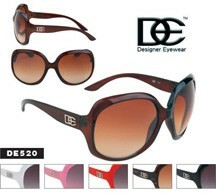 If you are looking for authentic, original, or genuine designer products, please purchase those items from an authorized dealer.